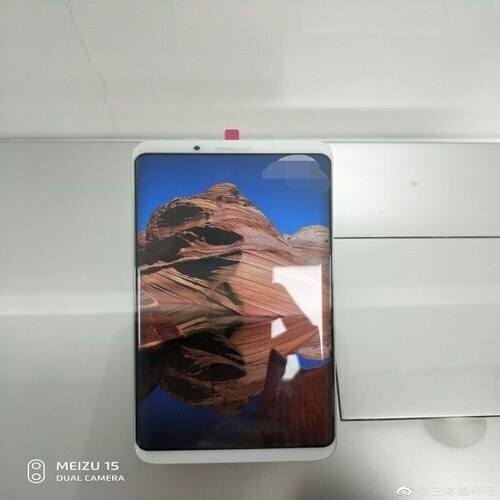 Meizu 16 Plus is best in all its aspects Return of classic design is the new thing that we are going to see in 16 Plus by Meizu. The exterior of the novelty is beautiful and at the same time it is original. Rounded corners and edges of frame less AMOLED screen where graceful glass case of the Meizu Plus is decorated with double chamber. Flawless 6.5 inches of display with resolution of 1080 x 2160 pixels. Technical characteristic consist of Snapdragon 845 chipset. Meizu 16’s Plus has got 6 GB of RAM and graphics adapter of Adreno 630 will be at your service along with all other specifications. Most demanding games on play store can easily run on Meizu 16 Plus. 128 GB ROM can not be expanded with micro SD card. However amount of internal storage is enough for most of the buyers.